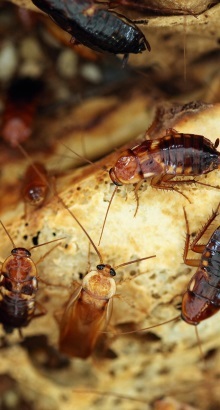 If you are looking for a Wasp Control service in Whitby and the surrounding areas, then Pestguard could be your go to company to eradicate all those unwanted pests. 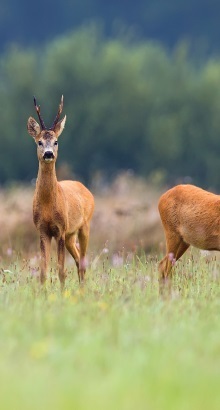 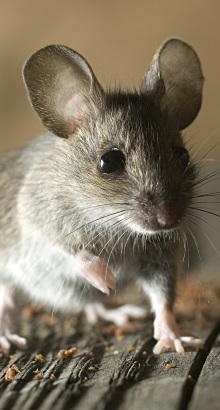 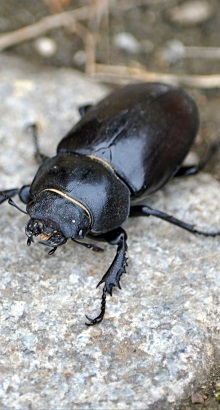 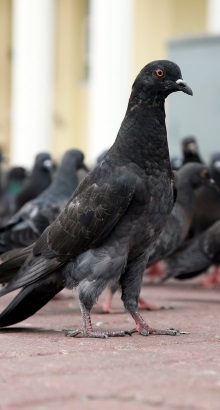 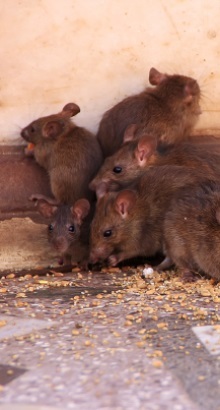 As a pest company with over 10 years of experience, we provide quality pest control in Whitby. 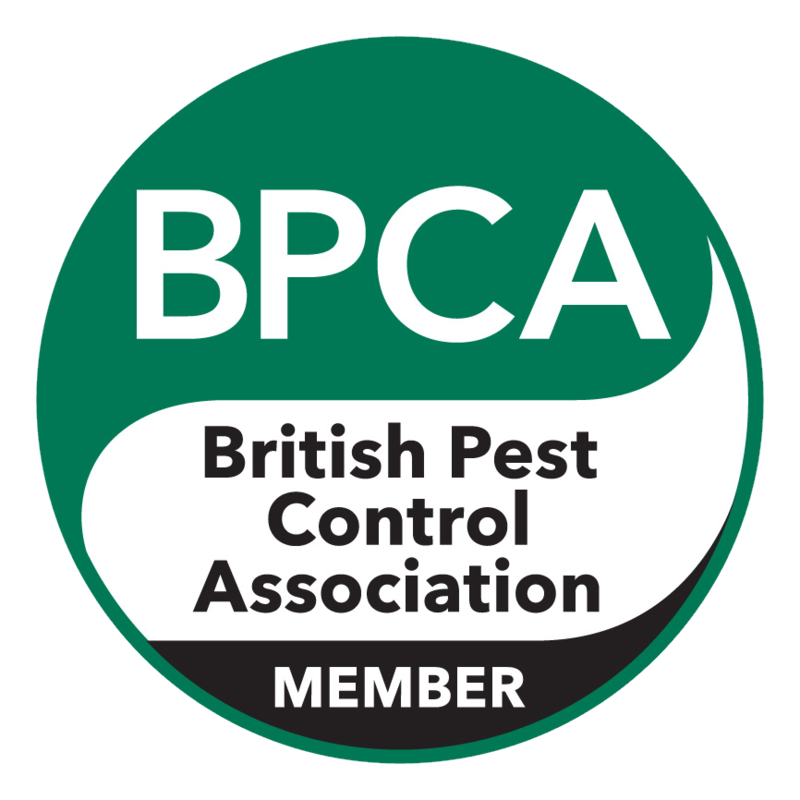 Our efficient, reliable and dependable service can cater to your Wasp Control, and our professional pest technicians will be able to guarantee you the best service. 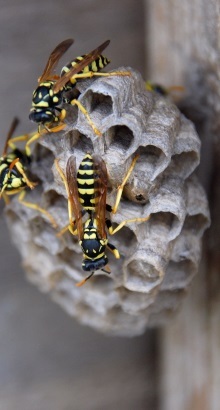 We can provide you with Wasp Control in Whitby so get in touch today. 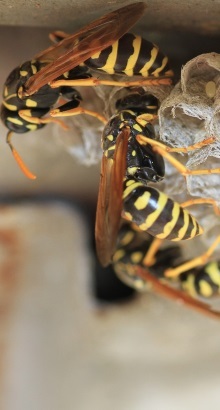 If you require any more information on Wasp Control in Whitby and the surrounding areas, then get in touch with us today on 01782 624461.